If you haven’t noticed by now, a lot of what we make now is just easy! It’s fewer ingredients, it’s a simpler process most of the time and it ends up being tastier and better for you! This dish is nothing different! 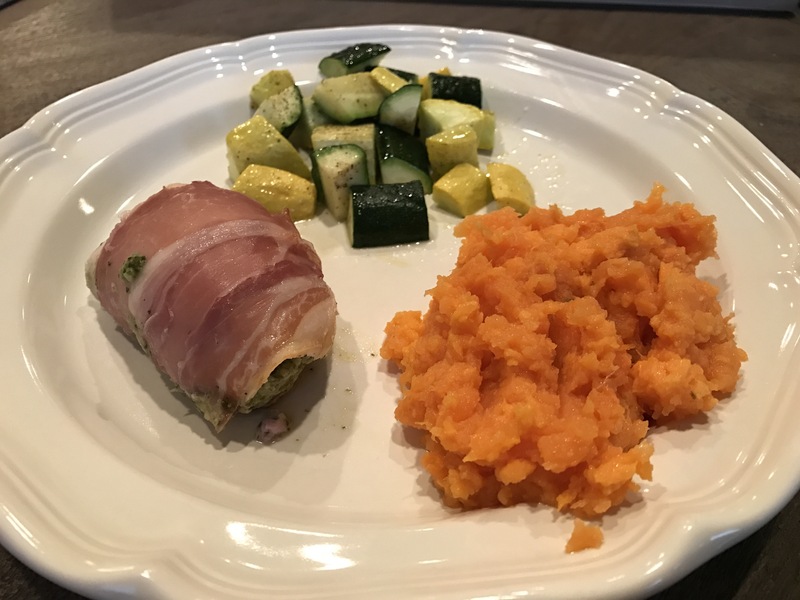 Cook your sweet potatoes through, I usually just throw them in the microwave and cook them a few minutes, turn and cook a few minutes more. Once they are soft, open them and dig out the inside into a bowl. Add the coconut oil, ghee and sea salt to taste. Dunzo! Enjoy!